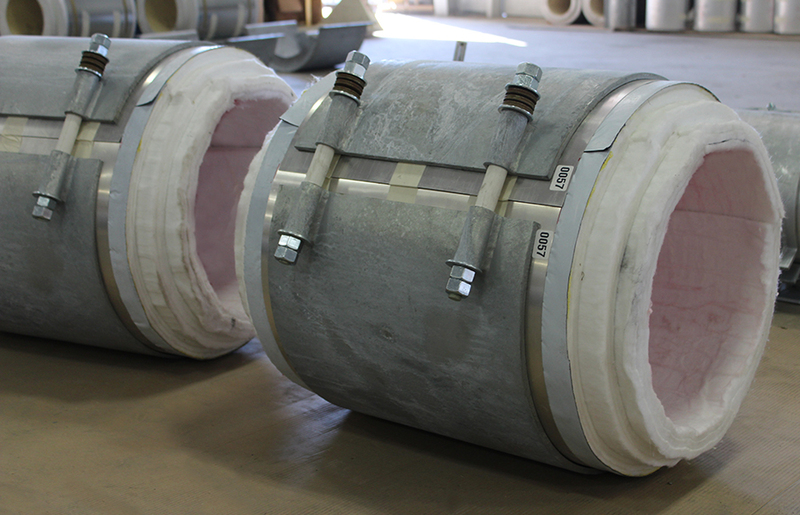 CryoWrap Pipe Supports | Rilco Manufacturing Company, Inc. 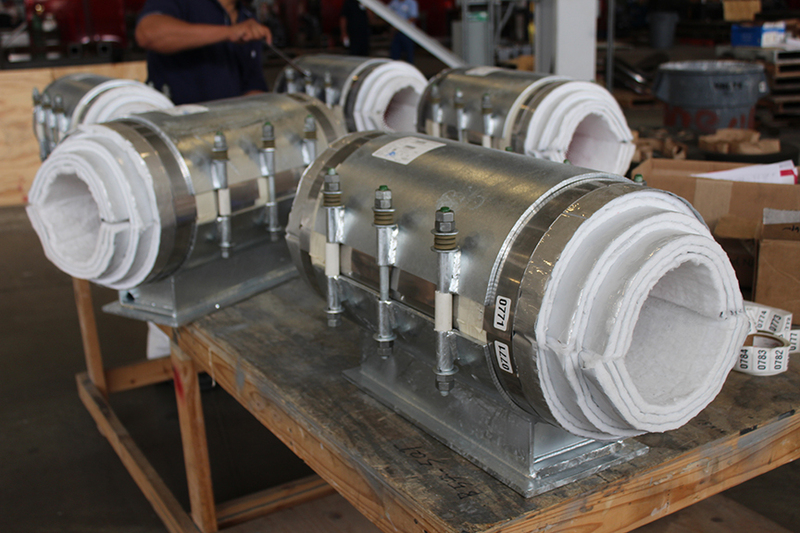 The CryoWrap supports are manufactured to match the diameters of the Aspen Aerogels® Cryogel® Z insulation material. 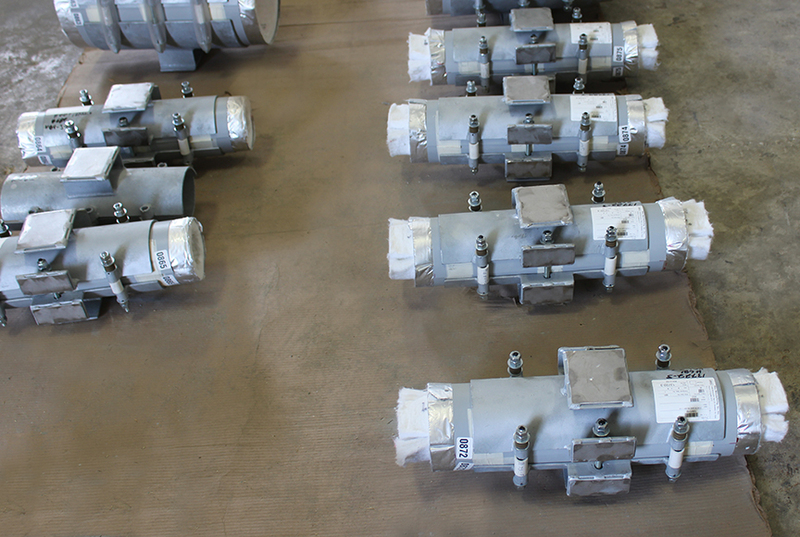 This enables the system to be designed with the piping nested closer together and allows for easy/seamless transitions from the support to the line insulation. 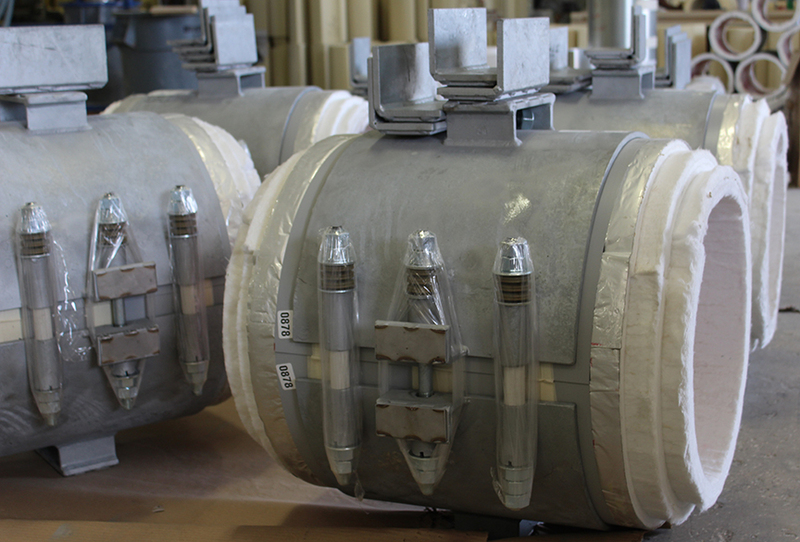 The Cryogel® Z insulation is hydrophobic which prevents any moisture droplets from penetrating the insulation. 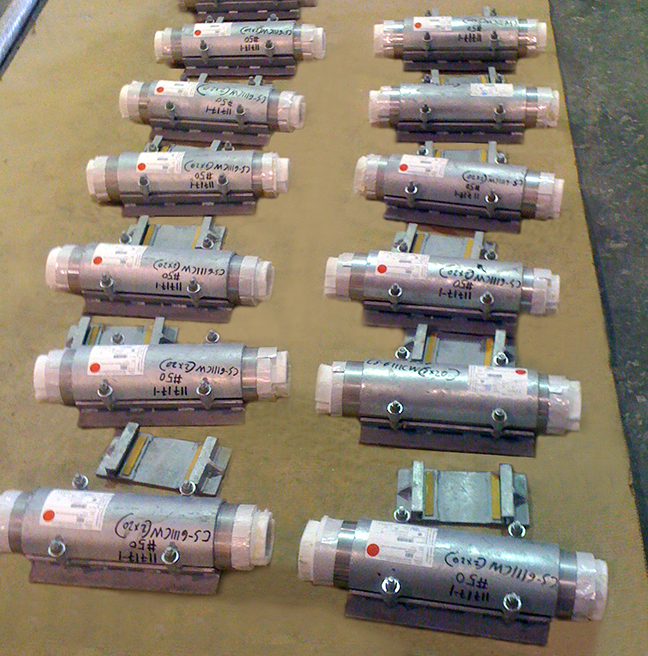 The vapor stops that are incorporated into the support design at each end also restrict moisture intrusion. 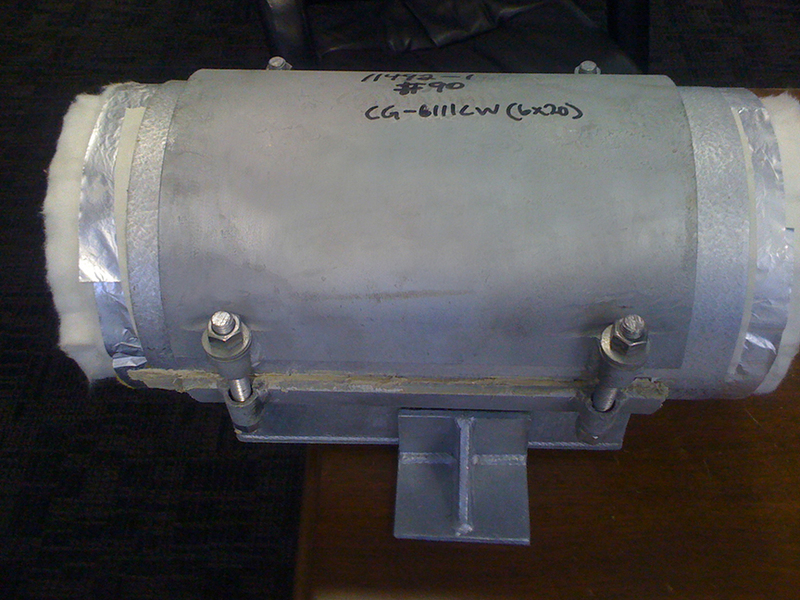 Similar to the PyroWrap design, this system allows for the “modularization” of the pipe and the option to pre-install all components off-site, or at a safe location on-site. 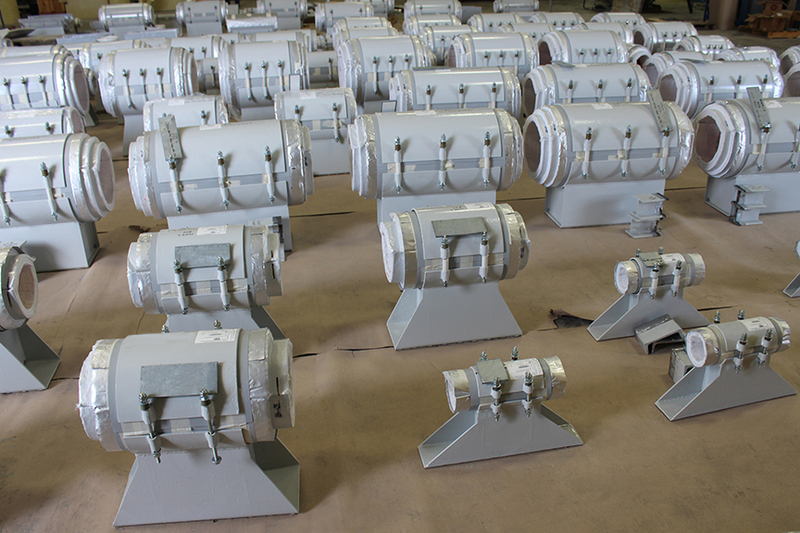 When pre-installed off-site the complete system can them be transported without damage to any components to the jetty or pipeline location. This has proven to be an extremely cost-effective method of construction and facilitates the coordination of the construction schedule. 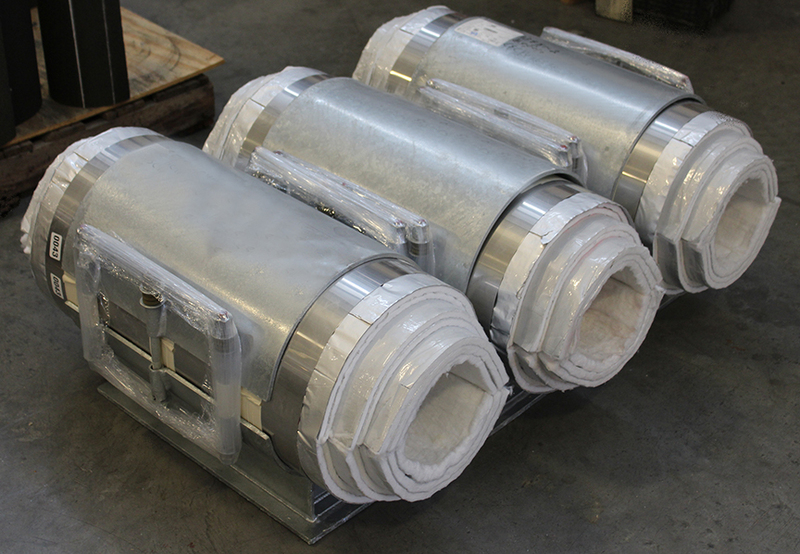 CryoWrap pipe supports can be fabricated to cover almost all load displacement configurations. 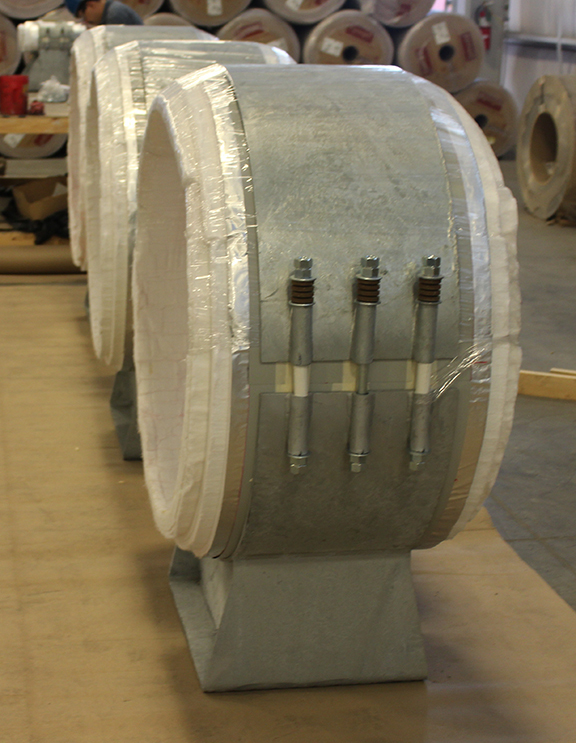 The graphic below indicates a diameter comparison of Cryrogel Z insulation compared to several other materials. 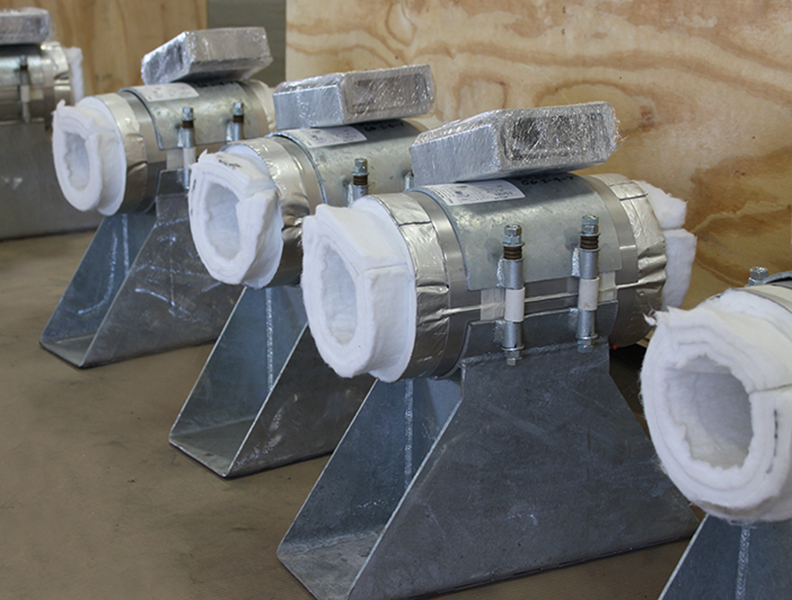 All four designs meet the same condensation control criteria. 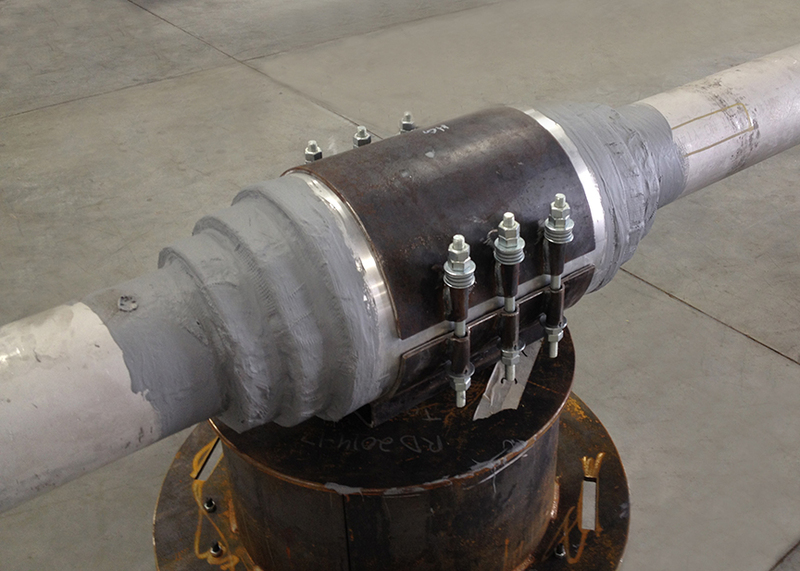 CryoWrap pipe supports function as either a resting, guided, or anchor support. 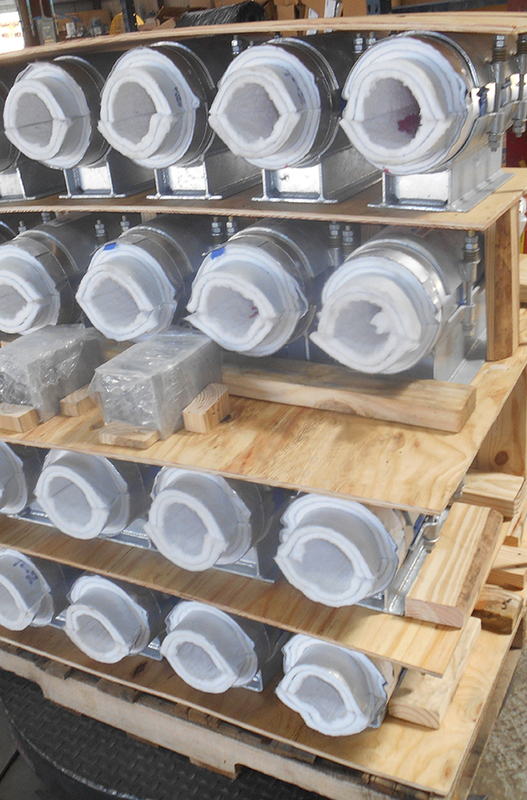 View our CryoWrap Catalog for complete specs. 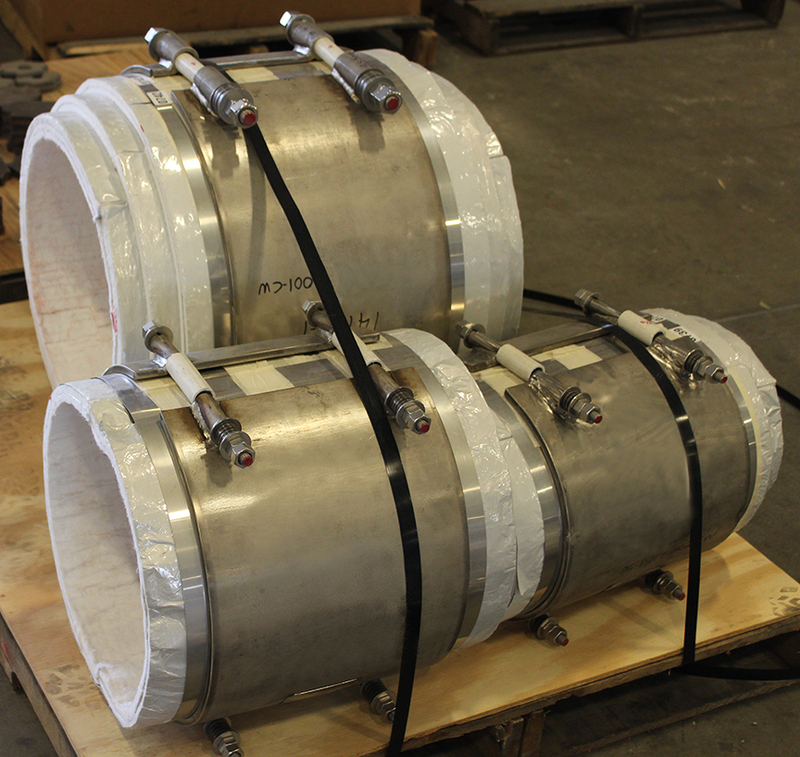 Rilco CryoWrap pipe support systems are applicable for cryogenic environments down to -425 degrees F. The Cryogel® Z insulation material is used widely in the oil and gas processing industry, such as LNG, LPG, and ethylene. 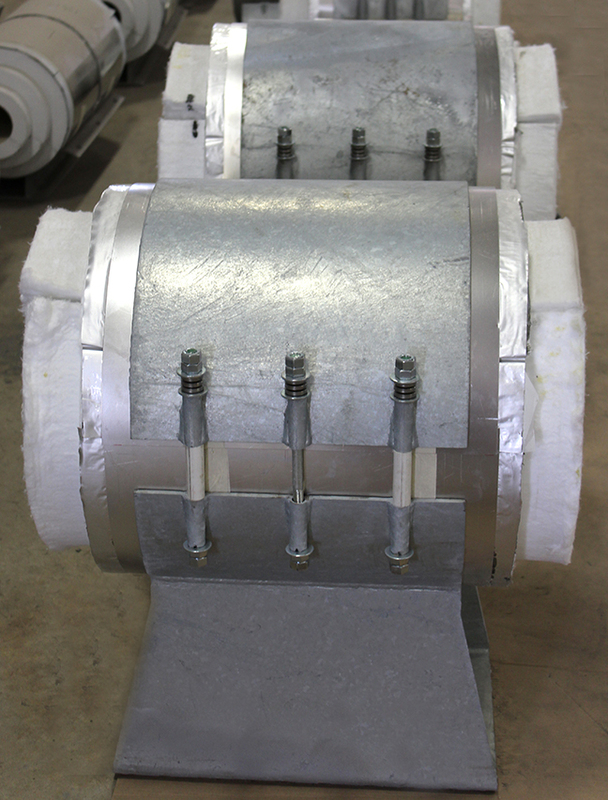 The insulation has the lowest k-value than all other cryogenic insulation alternatives.